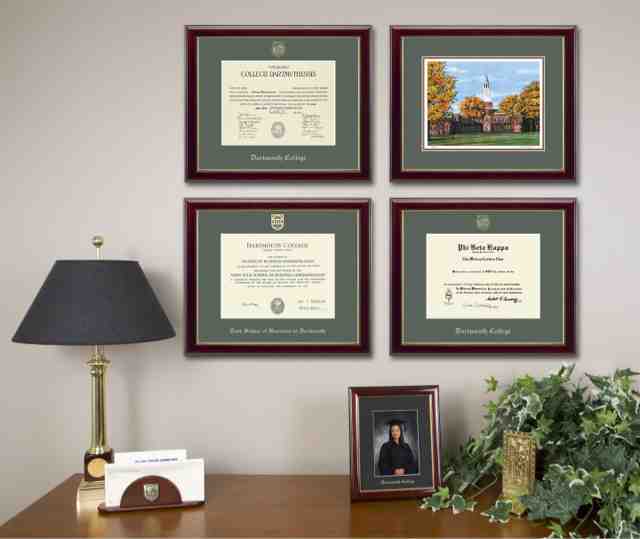 Honor your focus & efforts by hanging framed diplomas in your back center Fame area & enhance reputation & vision. 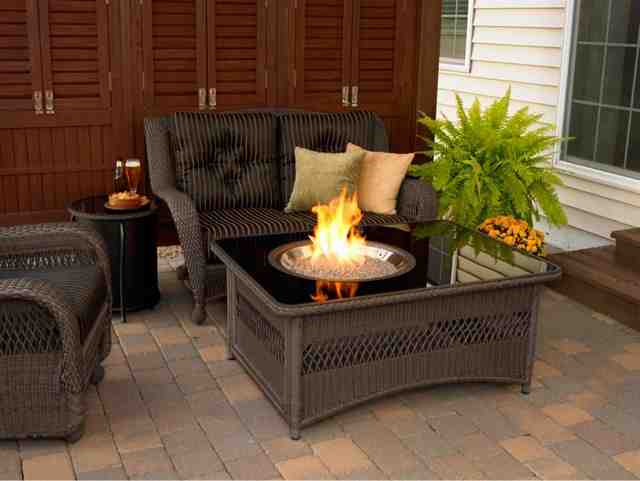 Place your fire feature in back center or back right part of yard. Back left will burn up your wealth/wood energy. 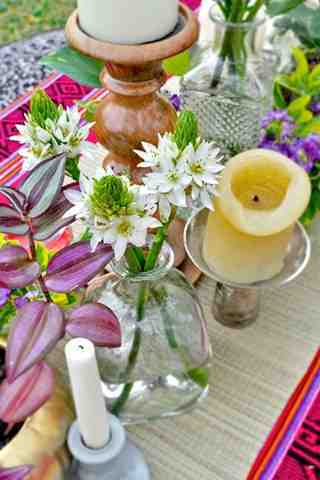 Raise energies at any meal by adding simple flowers & greenery to water & flanking them with the fire of candles. Cool down the hottest White Tiger gaze of the setting sun with the soothing shade of the Green Dragon. Add plants! 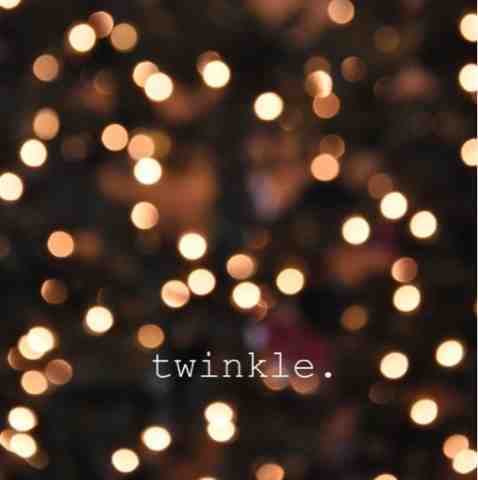 Add sparkle to any evening with the warm, happy glow of twinkle lights. 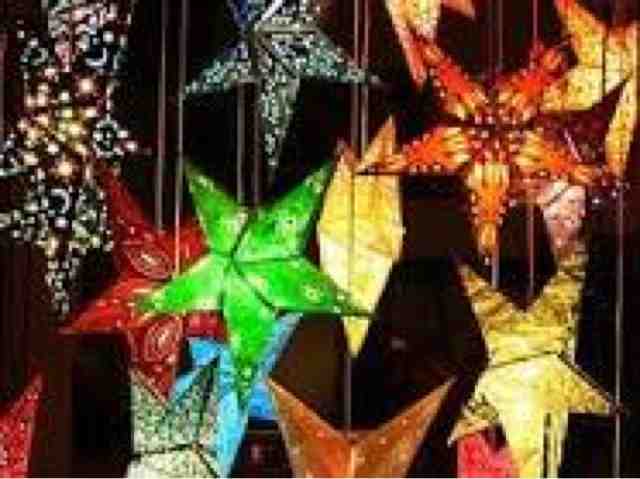 Their soft starry shine induces fantasy. Summer holidays are all about Fire energy. 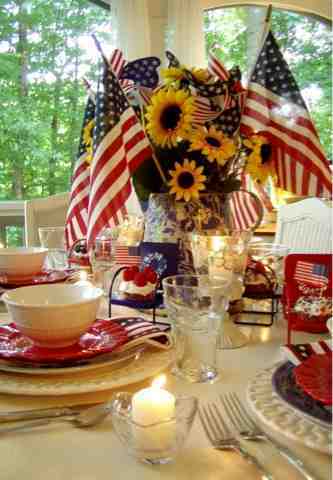 Stars, SUNflowers, sparklers, candles & red are perfect for the season. Square columns are said to foretell of bankruptcy. 4 sharp corners aim at your guests. 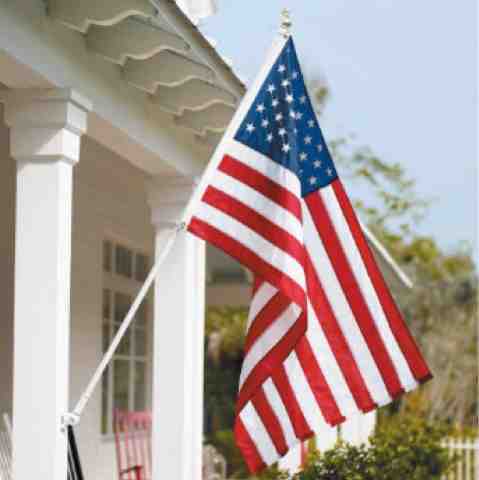 Lift energy w/a fresh flag. 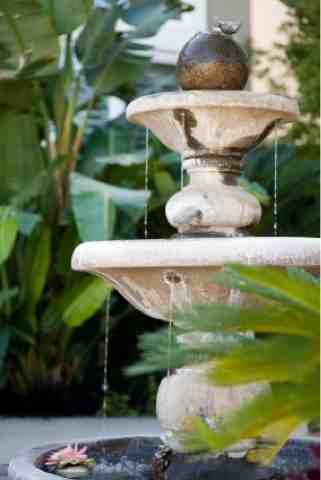 Place water fountain out front ONLY in the Center area w/flow pouring toward the door or in a circular cascade. 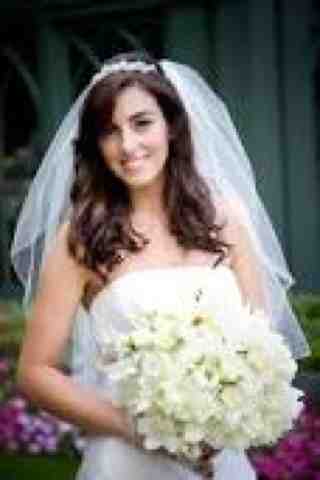 To instantly energize a place, event or person w/ a charge of new beginnings, add a beautiful bouquet of flowers. Keep trash cans out of your Wealth gua (throwing away your money). Compost bins can go anywhere except the entry. A cat litter box is full of earth. Place it anywhere except the Wealth gua or near food. Keep it clean & fresh. 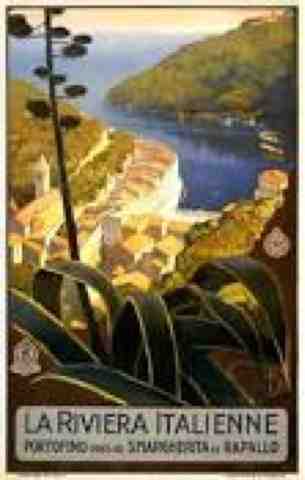 If your garage is in the front right of your house, add travel posters of desirable destinations to spark a trip. Promote helpful people & angelic support with white or highly polished metal objects in the front right area. 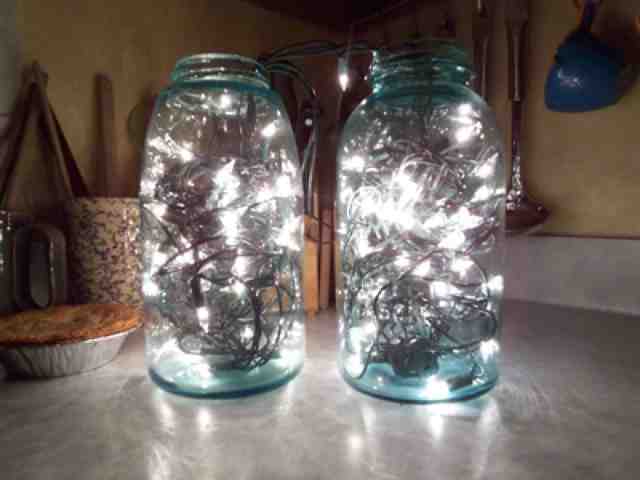 Enhance creativity by adding metal to your center right area. 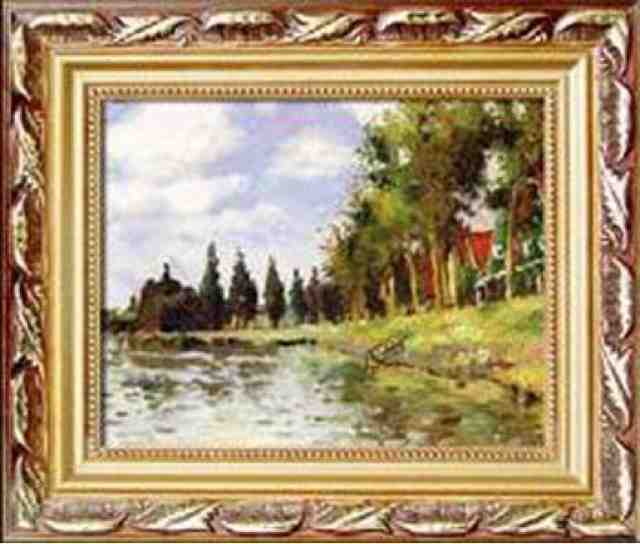 Frame art in gold or silver. Add music & statuary. When focus is scattered energy feels frantic. 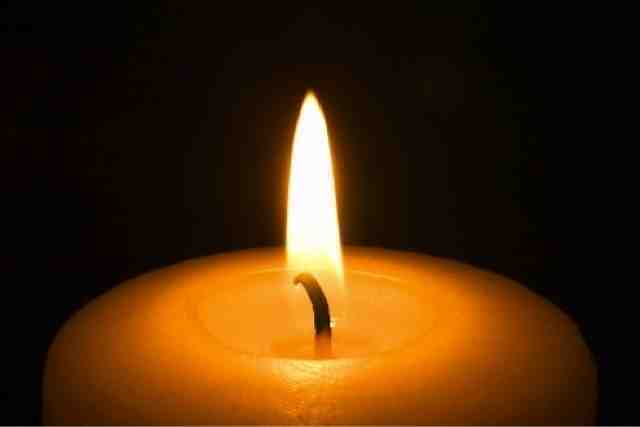 Return to serenity: turn off lights, clear surfaces, light 1 candle. Enhance vision & reputation w/fire energy in back center Fame area. 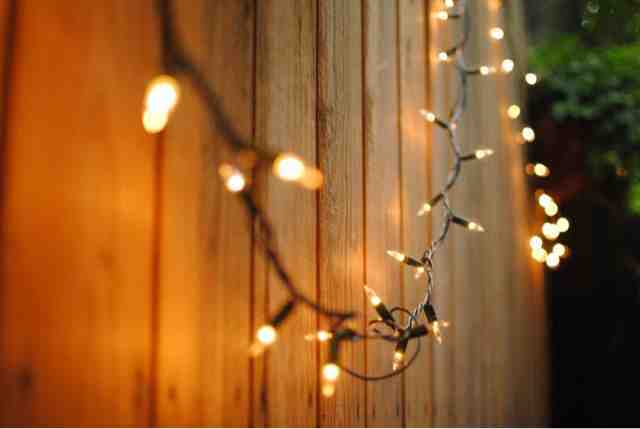 Use stars, lights, BBQs, roses, darts, etc. To help energy up the stairs use elements which move upward-wood & fire. 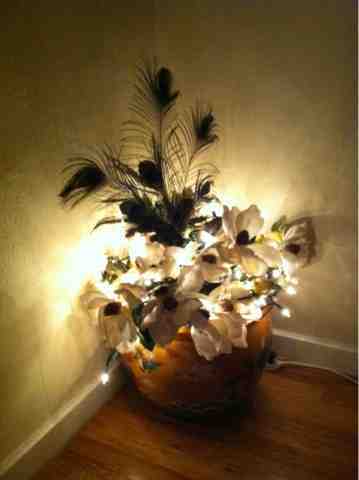 Add plants & lighting to attract the eye. 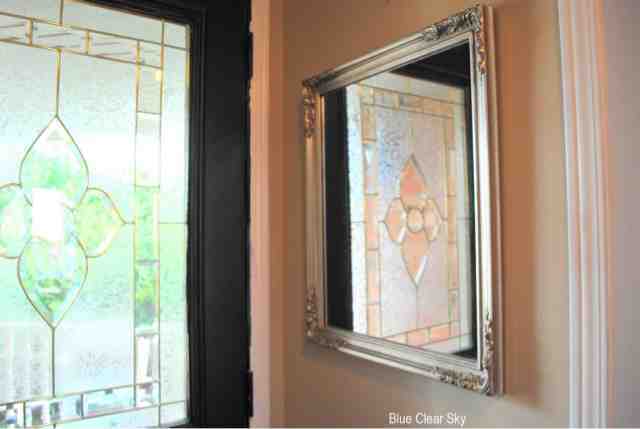 Promote your career/life path with water energy from a mirror near your front door, but not reflecting the door. Sweeping your threshold clears stagnant energy & invites fresh experiences. 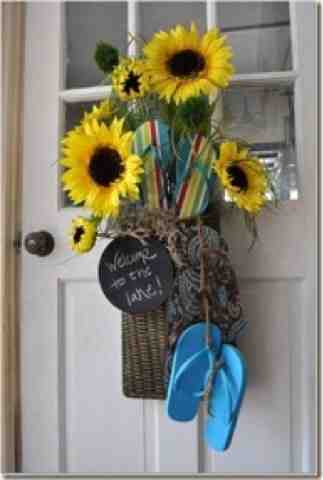 Add a door adornment to welcome them. Feel tense? 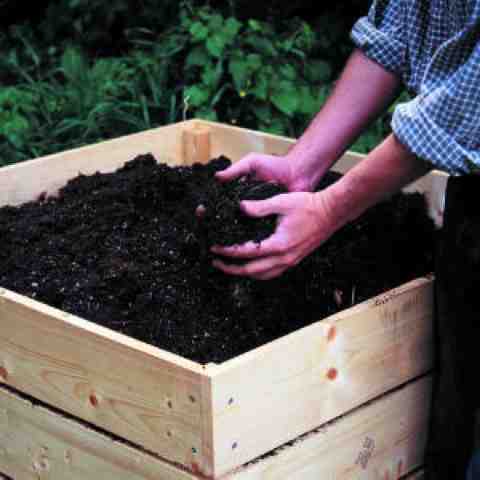 Earth energy adds grounding & stability. 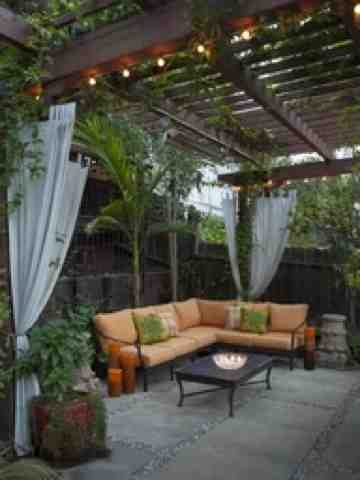 Use stone itself or earth colors to add serenity & security. 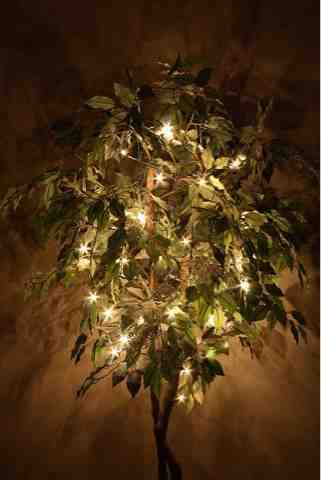 A silk ficus tree wrapped in white twinkle lights with a blue ceramic pot enhances the energy of all the elements. 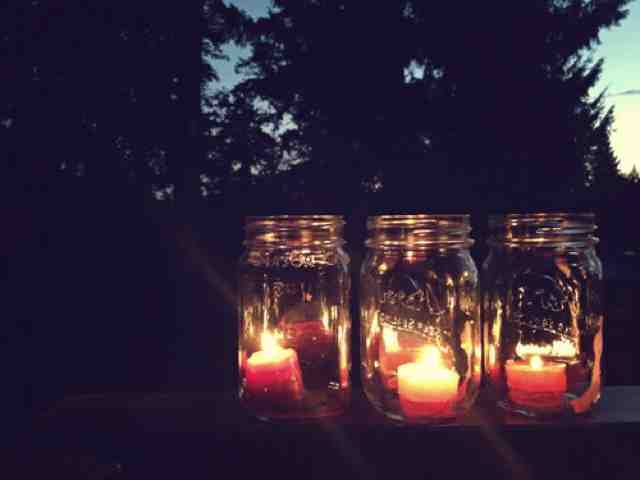 Set the stage for an enchanting evening with 33 tea light candles in votives/jars placed all around your garden.